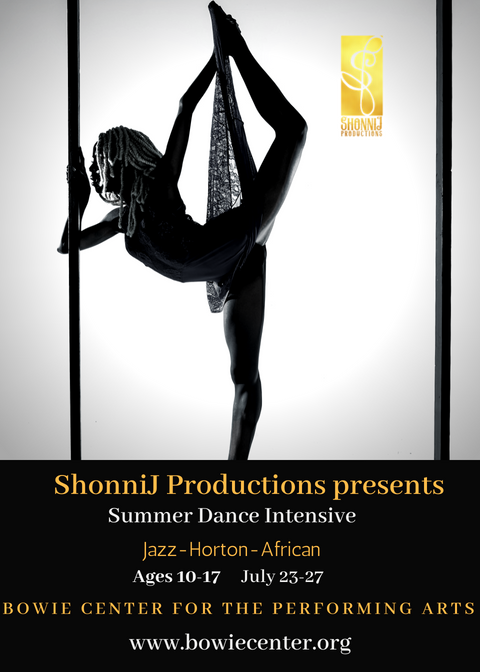 Four day intensive to expand and strengthen skills related to dance and movement. There will be a focus on technique and presentation. Areas covered will include Jazz, Modern, and African dance. Students will also learn audition techniques. There will be a final performance of material covered and developed during the intensive. Ages 10 – 17. No experience necessary. 12:45 pm – 1:00 pm: Afternoon prep. *Students are asked to stay all day the 26th prior to the show.